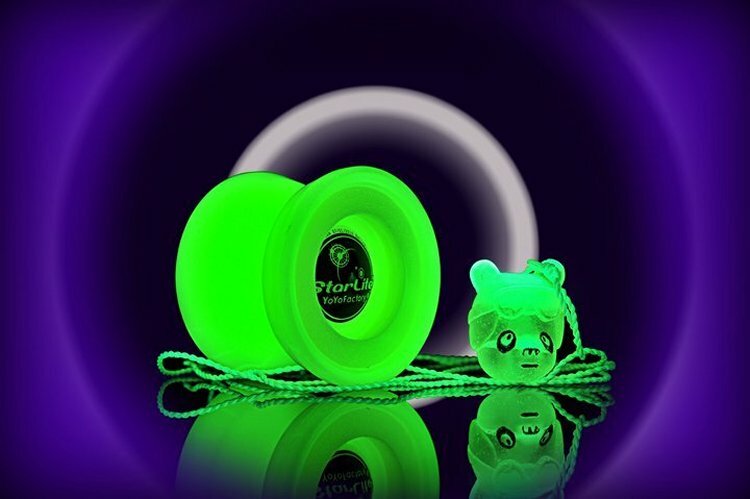 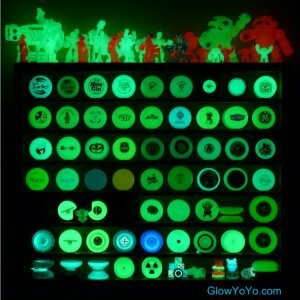 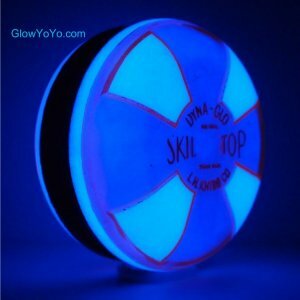 Welcome to GlowYoYo.com, the website dedicated to glow in the dark yoyos and yoyo accessories! At this site you will find photos of my collection as well as information pertaining to the collection. 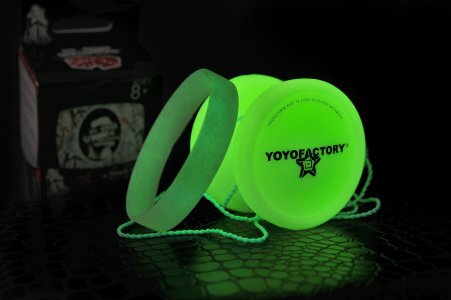 Under the links section there are many yoyo related links. 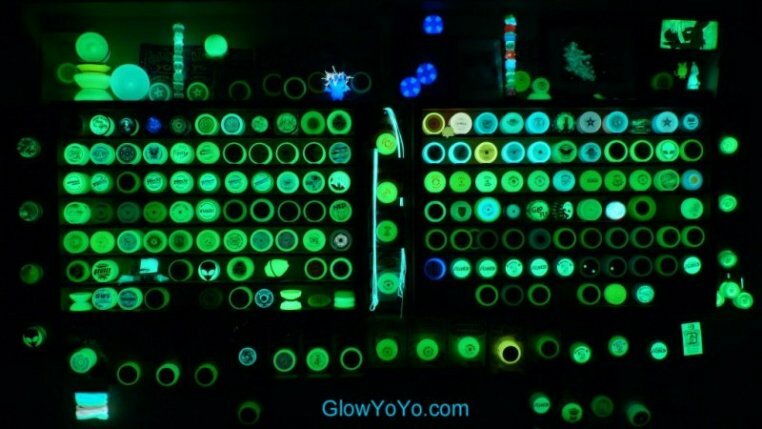 While you’re here, you can browse the Video section or maybe let “Daf” teach you a little something about The Science of Glow. 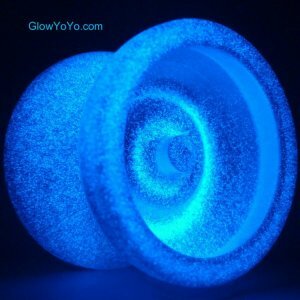 Please feel free to contact me with any information on individual yoyos, the collection as a whole, or just glow in the dark yoyos in general. Come back often to see additions to the collection photos.